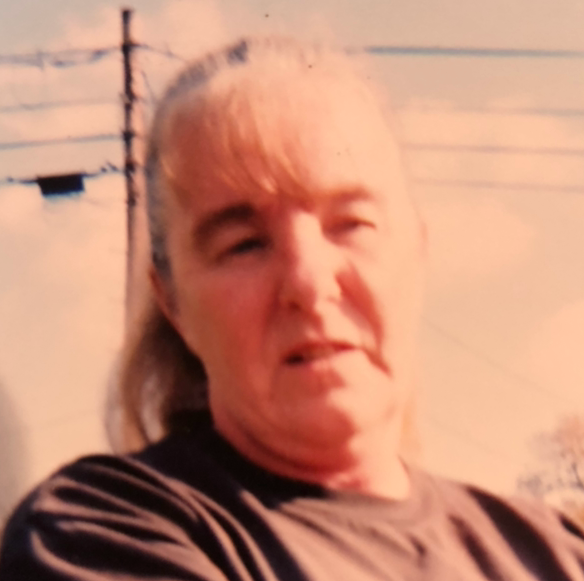 Williamsport, MD – Charlotte Louise Cline, 68, of Williamsport, MD passed away on Friday, January 11, 2019 at her home. She was born on November 19, 1950 in Hagerstown, MD to the late Charles Lester Sr. and Ruth Rebecca Rickard Taylor. She was a 1968 graduate of Williamsport High School Williamsport, MD. Charlotte was previously employed at Valley Evergreen Nursery at Kemps Mill, she did housekeeping in the Community, she worked at Macy’s at the Valley Mall, and most recently worked for the Washington County Board of Education. She was a previous member of Salem Reformed Church Hagerstown, MD. Charlotte enjoyed bingo, spending time with her family and especially her grandkids. She is survived by her husband Kenneth F. Cline, Jr. whom she married July 1, 1970; son Mark A. Cline and his wife Christine of Hagerstown, MD; son Jesse L. Cline and his wife Nicole of Williamsport, MD; sister Cheryl Hott of Hagerstown, MD; sister Crystal L. Taylor of Hagerstown, MD; grandchildren Kay, Chloe, Kylie, and Logan; numerous nieces and nephews. She was predeceased by three brothers Charles Taylor, Jr., Carroll Taylor, and Curtiss Taylor. A celebration of life will be held at The Old Mill 11244 Kemps Mill Rd. Williamsport, MD on Saturday, January 26, 2019 at 3:00 pm with Rev. Delancy Catlett officiating.